30 Mai Customer value creation in circular business models: is it time to revisit your value proposition? Creating value for the end user is at the core of marketing strategies. 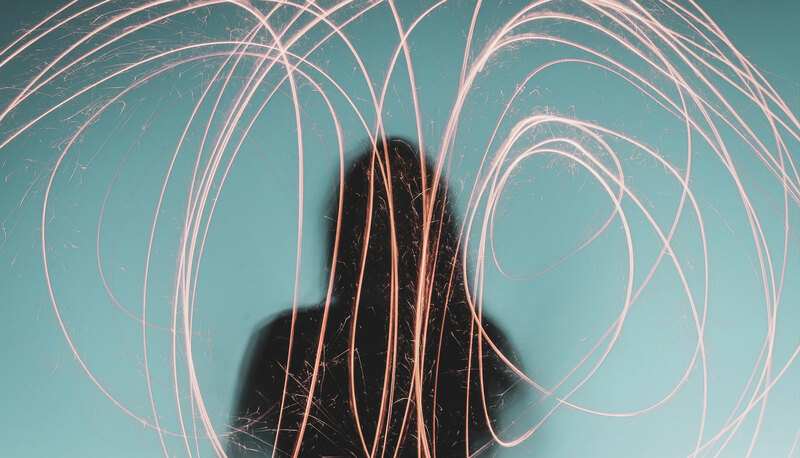 Customer value creation is however a rather complex construct, and goes beyond the balance between the benefits associated to your product or service and the financial trade-offs associated with the acquisition of your solution. Indeed, your product or service can provide intangible benefits whether it helps create personal meaning, allow time savings or enhance the overall experience expected by your customer. When trying to transform your business model to become circular, it may be relevant to challenge your existing value proposition and understand the real needs of your customer. 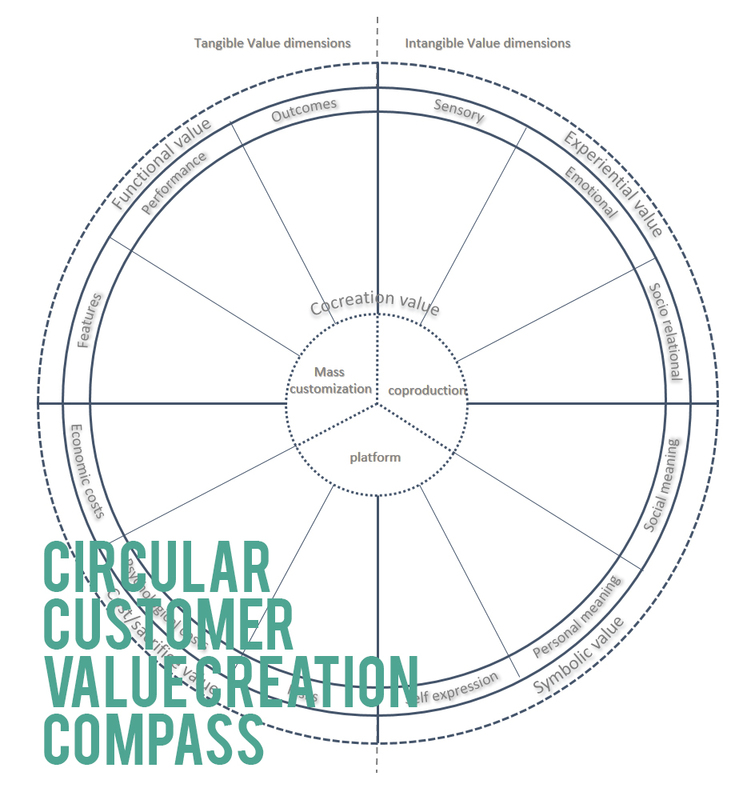 In order to do so, Ecovala has developed the circular customer value creation compass, a tool aiming at analysing the various dimensions of your value proposition in order to challenge your understanding of what your customer needs. Based on several months of research into circular business models, the compass can help you understand which message to convey, when designing your circular venture.